The weather is finally perfect for camping, so lets do it! Campers under the age of 13 MUST have parent present on site at all times in order to participate in campout. 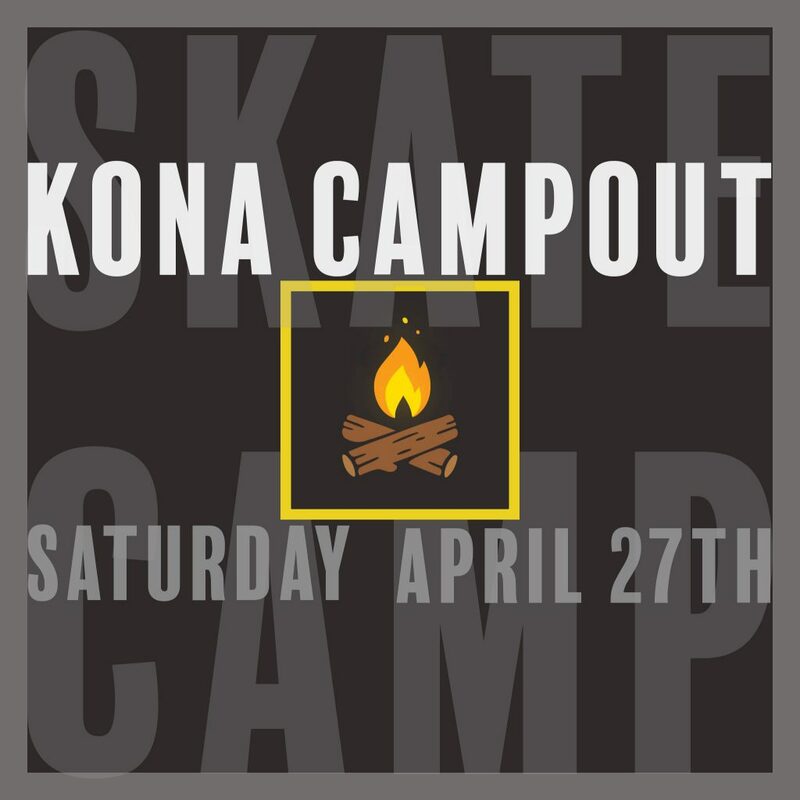 Bring your own tent, skateboard, and other necessities for the night.